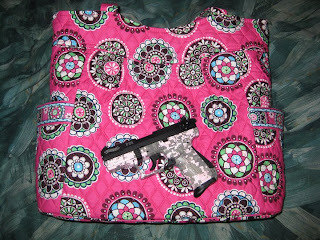 So last night I posted a picture that Dawn sent in from a father, son and daughter hunting trip, which inspired Brittany to send in a picture of her VB Cupcakes Pleated Tote and her coordinating pink digital camo P22. I guess this proves that Vera works for just about any occasion. 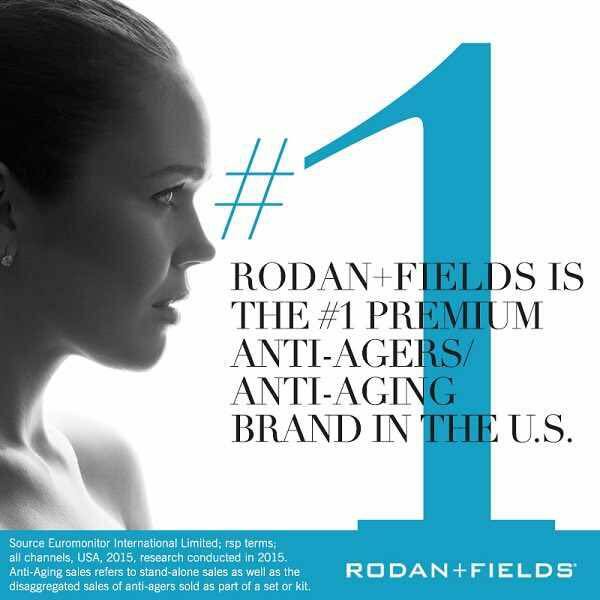 Thanks Brittany! Which inspired me to post a picture of my with my Dad and sister when we went shooting for the first time back in August.